Bicyclists face many dangers while out on the road. Such hazards include vehicles, pedestrians, construction zones, and other road hazards. When a cyclist is hit by a car or truck, the injuries are usually very serious. Injuries may include broken bones, road rash, head injuries, spinal cord injuries, paralysis, brain damage, or even death. Even a cyclist who takes proper precautions while riding and wears a helmet at all times may sustain severe injury when involved in an accident. Therefore, cyclists who are involved in accidents often times have larger medical bills and lose work time while recovering. Some biking accidents may be the result of negligence by the driver of a vehicle, even though the vehicle did not actually hit the bicyclist. The vehicle may have run the cyclist off the roadway by driving too closely or turning in front of the bicycle. 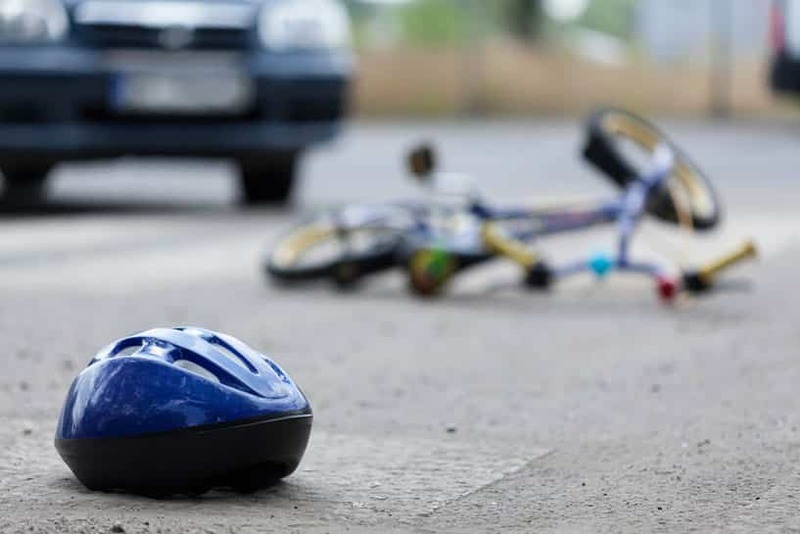 Legal representation is especially important for victims involved in these types of bicycle accidents because the insurance companies may not believe that the vehicle played a part in the accident. Bicyclists should always ride more defensively and avoid potential blind spots of other vehicles on the roadway. It is much more difficult for other vehicles to see someone riding a bicycle than other large vehicles. If you are involved in a bicycle accident in Arizona, the first thing you should do is report the accident to law enforcement and call your insurance company. Never take responsibility for the accident, leave the scene of the crash, or provide a recorded statement to the insurance company. Bicycle accident victims must show that their injuries were caused in whole or in part by someone who failed to exercise reasonable care while driving on the roadway. A person injured in a bicycle accident due to no fault of their own is entitled to compensation, including but not limited to past and future medical expenses, past and future lost wages, pain and suffering, loss of enjoyment of life, mental distress, permanency and scarring, and inconvenience.